What is your favorito! Rory Gallagher song? 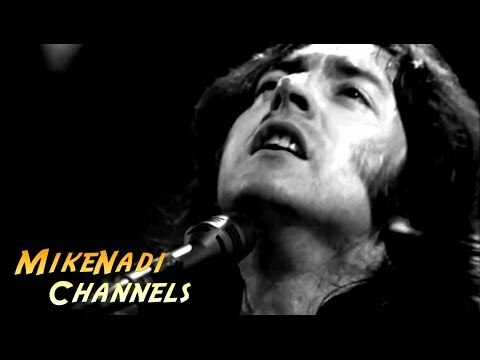 a video se añadió: RORY GALLAGHER - Shadow Play ! [HDadv] "...just amazing!"